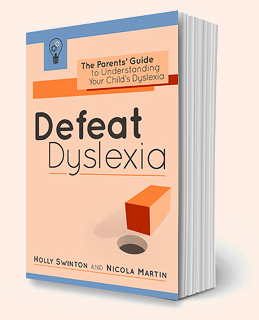 Enter Goodreads Giveaway for a chance to win a copy of Defeat Dyslexia! The short-form Japanese poetry, haiku, can provide a surprisingly-effective route into helping your child with reading, writing and spelling. Done everything you need to do for your child this September? Double-check with my quick checklist of back-to-school necessities. The September rush got you in a tizzy? Fear not – get your hands on dyslexia-friendly school supplies to make the return to school a breeze.